Terre Hill Concrete Products has long been a symbol of innovation, quality, and service in everything we do – a tradition of excellence that began in 1919. 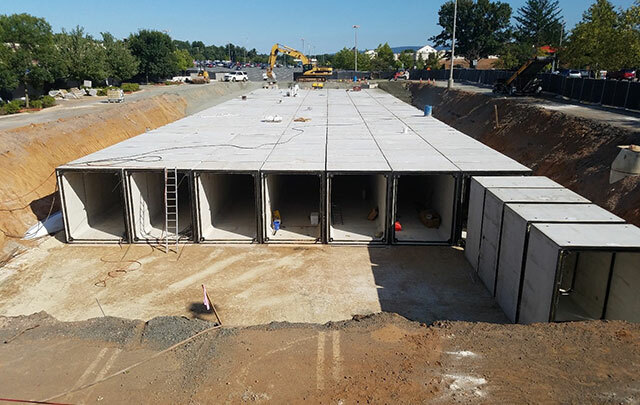 Serving the Mid-Atlantic States, we offer high-quality, engineered precast solutions for highway, utility, environmental, and site development. 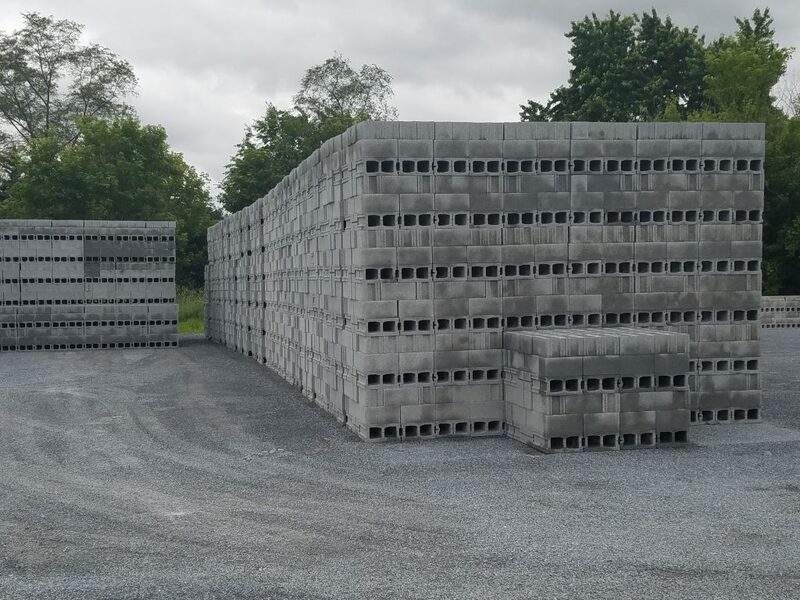 Additionally, we offer a wide range of concrete masonry products and accessories. 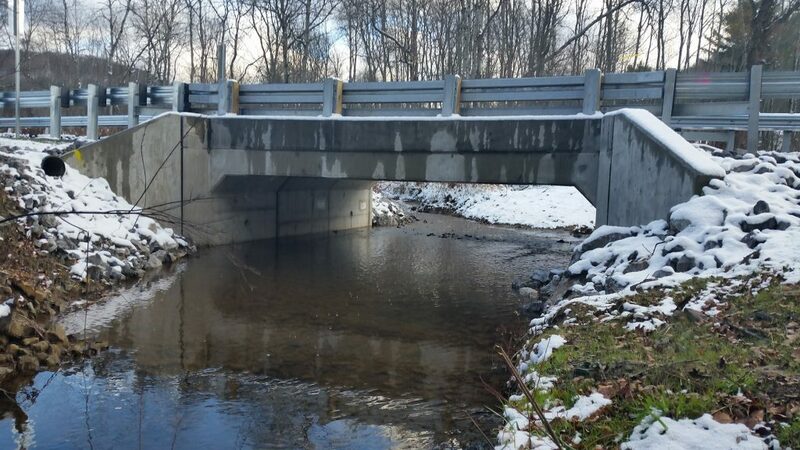 Our Precast Division offers a full range of design and fabrication capabilities including infrastructure, utility, and environmental products, as well as a variety of custom designed structures for design-build site development projects. 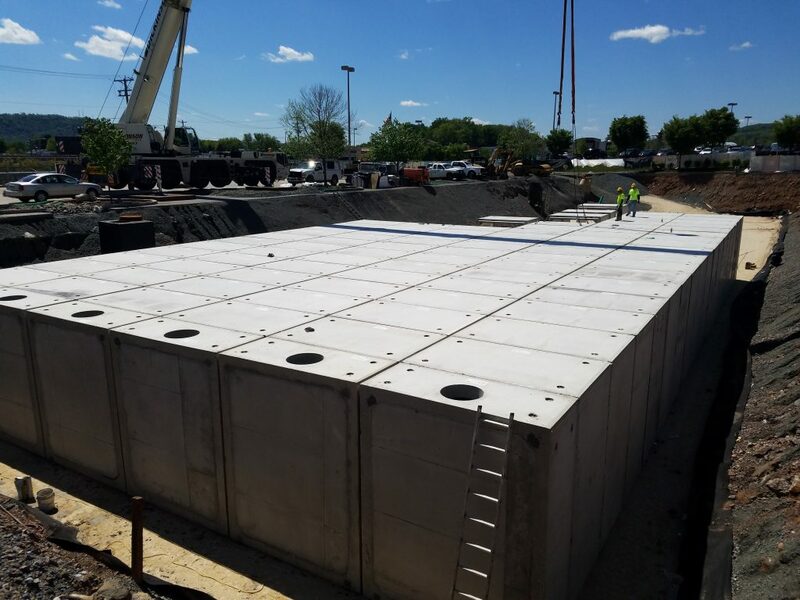 Our Stormwater Division manufacture treatment and management structures. 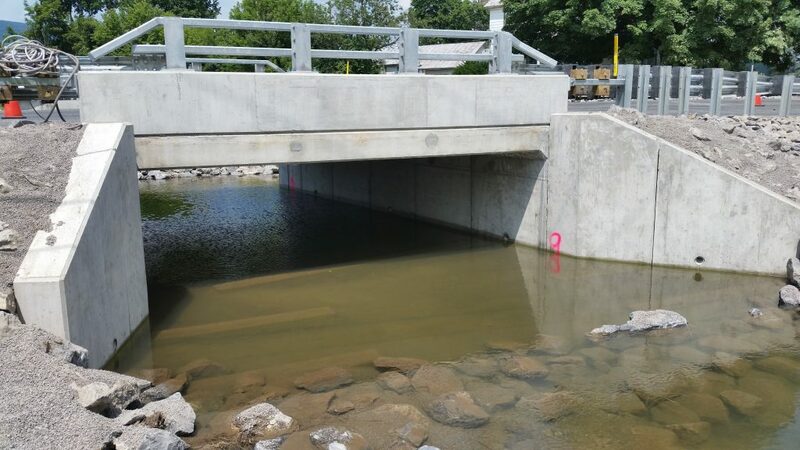 Our stormwater structures are used for post-construction stormwater management plans and for use in Low Impact Development and Green Infrastructure designs. 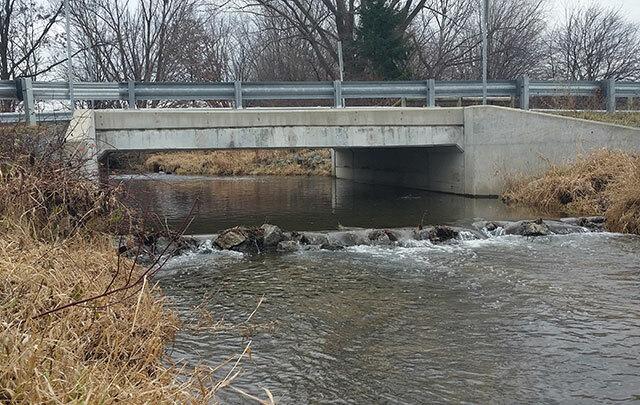 Our products remove pollutants such as trash, oil, vegetation, phosphorus, metals and sediment. 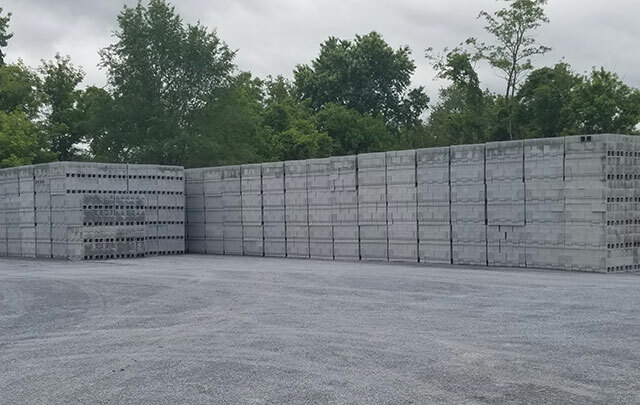 Our Block Division offers a full range of structural gray block in both standard and lightweight units, along with a wide assortment of brick and masonry accessories.